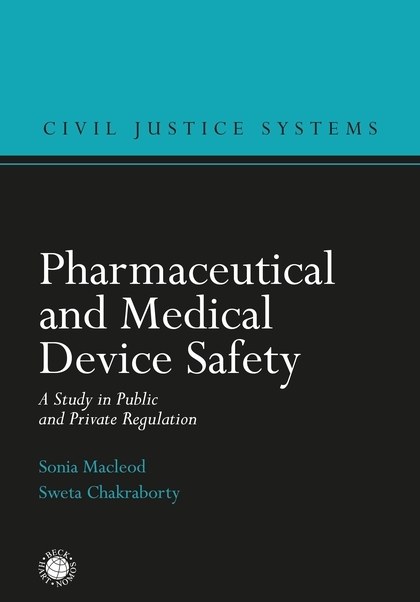 This book examines how regulatory and liability mechanisms have impacted upon product safety decisions in the pharmaceutical and medical devices sectors in Europe, the USA and beyond since the 1950s. Thirty-five case studies illustrate the interplay between the regulatory regimes and litigation. Observations from medical practice have been the overwhelming means of identifying post-marketing safety issues. 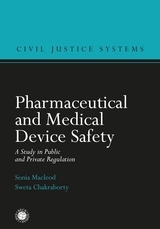 Drug and device safety decisions have increasingly been taken by public regulators and companies within the framework of the comprehensive regulatory structure that has developed since the 1960s. In general, product liability cases have not identified or defined safety issues, and function merely as compensation mechanisms. This is unsurprising as the thresholds for these two systems differ considerably; regulatory action can be triggered by the possibility that a product might be harmful, whereas establishing liability in litigation requires proving that the product was actually harmful. As litigation normally post-dates regulatory implementation, the 'private enforcement' of public law has generally not occurred in these sectors. This has profound implications for the design of sectoral regulatory and liability regimes, including associated features such as extended liability law, class actions and contingency fees. This book forms a major contribution to the academic debate on the comparative utility of regulatory and liability systems, on public versus private enforcement, and on mechanisms of behaviour control. 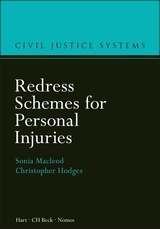 Sonia Macleod is a Researcher in the Research Programme on Civil Justice Systems at the Centre for Socio-Legal Studies, Oxford.